Sisters. Twins. 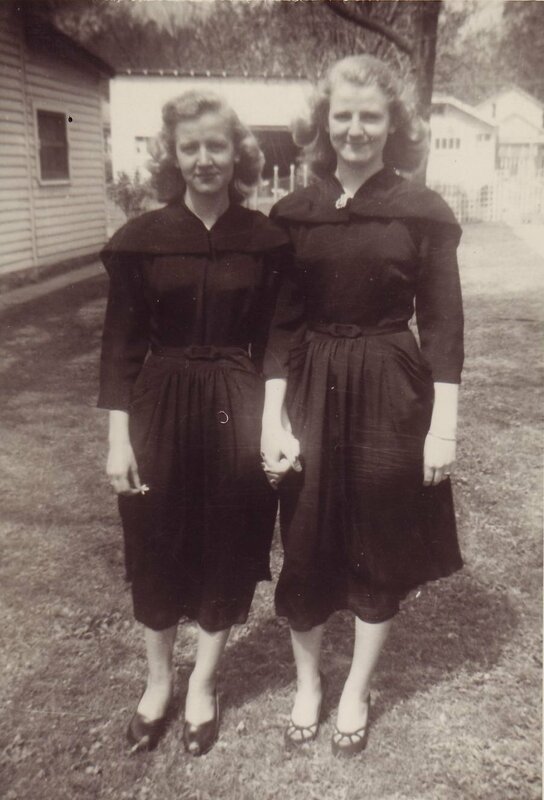 My great aunt Betty Wolford (Thomas) and my grandmother Barbara Jean Wolford (Viti). My mom is a spitting image of my grandma. Love this photo ❤ Also just love all the photos in general!! !